Decadent and delicious avocado brownies with espresso. 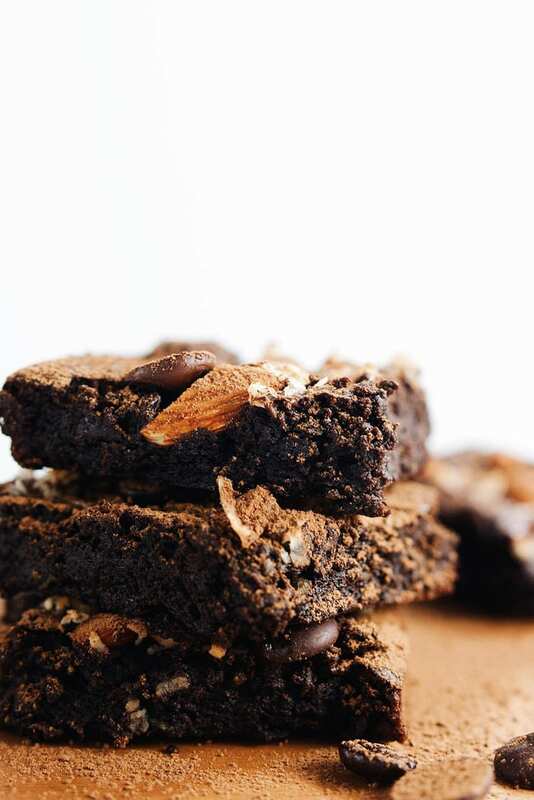 You will love these gluten free brownies that are rich, fudge-y, and only 192 calories a brownie. WHOA. So, it’s been way overdue since a recipe consisting of chocolate made its way to the blog (YA WELCOME) and way too long since I posted anything! Summer has completely been sneaking away from me. But I think this recipe may make up for it! 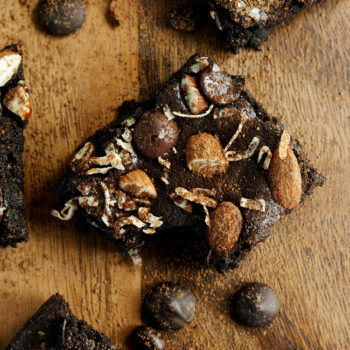 If you love chocolate, fudge-y brownies, coffee, and sneaky vegetable ingredients — you have met your match. Allllmost devoured all of them on my own. (Spoiler: THEY ARE DELICIOUS!). I kinda never make brownies but I figured since coffee and chocolate are my love languages, it was about time to finally whip up a brownie recipe. And if you are skeptical about the avocado – don’t be! Its only purpose is to bring moisture to the brownie. 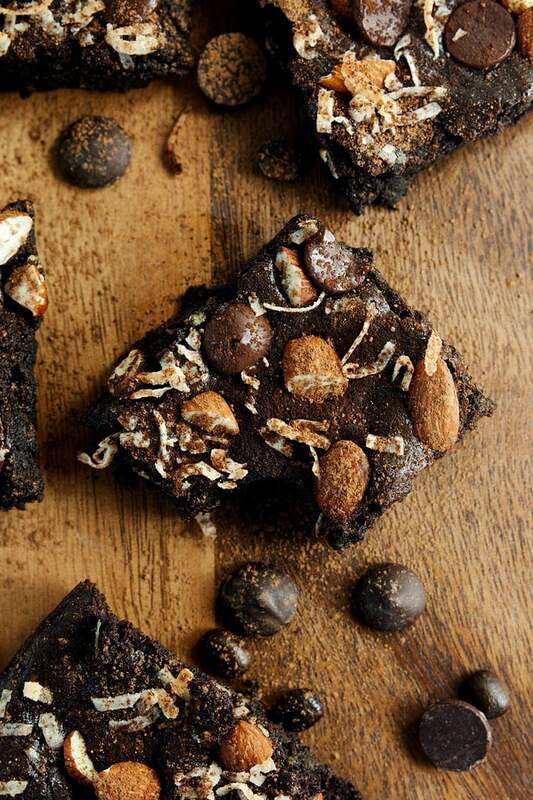 These brownies are seriously YUM. 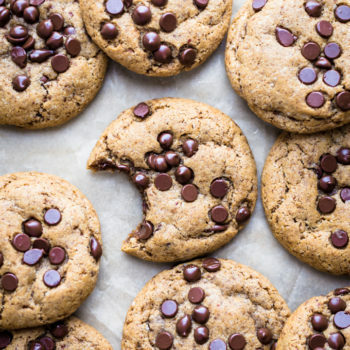 They are flour free, butter free, substituted with coconut-oil, and take 25 minutes to bake. 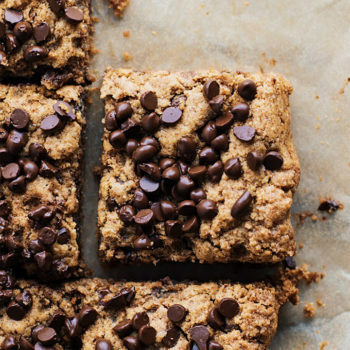 These are also chewy, satisfying, rich, and espresso-y. 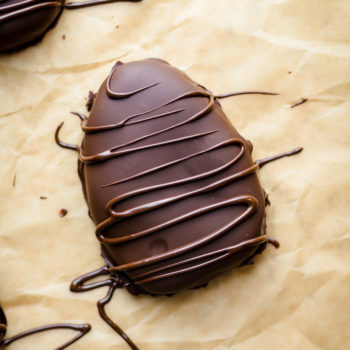 If you need a decadent, healthier dessert this recipe is absolutely amazing! 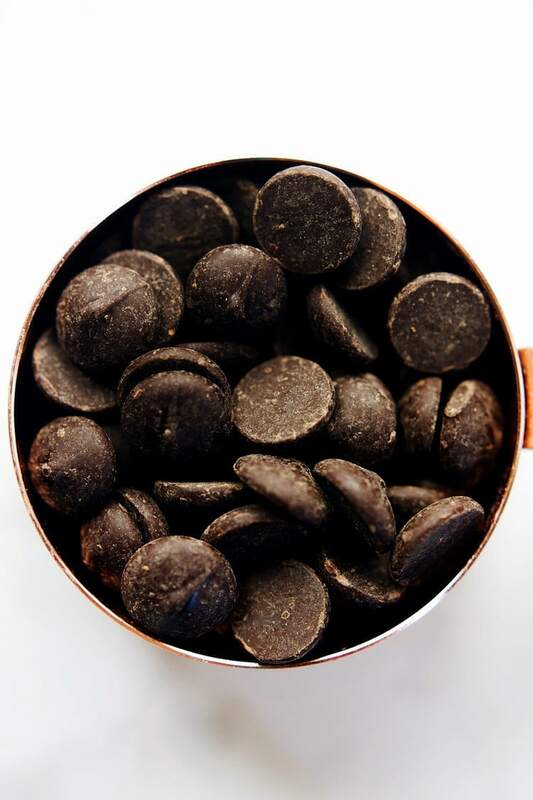 Melt 1/2 cup chocolate chips in microwave for 45 seconds or in double boiler. In electric mixer, mix avocado until consistency is smooth. Add melted chocolate and coconut oil to bowl and incorporate into avocado. Add eggs, vanilla, espresso, maple syrup, cocoa powder, baking powder, and salt. Mix ingredients together until brownie batter is smooth. Brush an 8x8 baking dish with coconut oil and add brownie batter to pan. Sprinkle chopped almonds, coconut shreds and chocolate chips over top. Bake for 25 minutes or until a toothpick comes out clean. Slice brownies into 8-10 pieces and let cool. Store in refrigerator for brownies to be extra fudge-y. ENJOY!